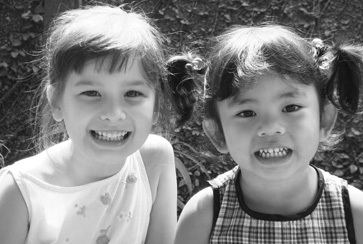 For a child, acquiring a language is different to other forms of learning. Language comes with life; it is an integral part of growing up. Every new thing has a name, every question must be expressed before it can be answered. It is no coincidence that these principles are excellent guides to a child’s overall development. 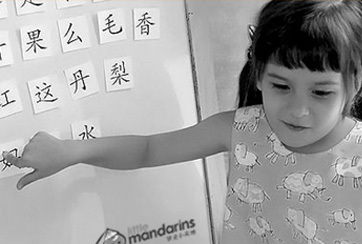 By associating language with each of them, we allow the child to acquire Mandarin as an integral part of the joy and wonder of growing up.